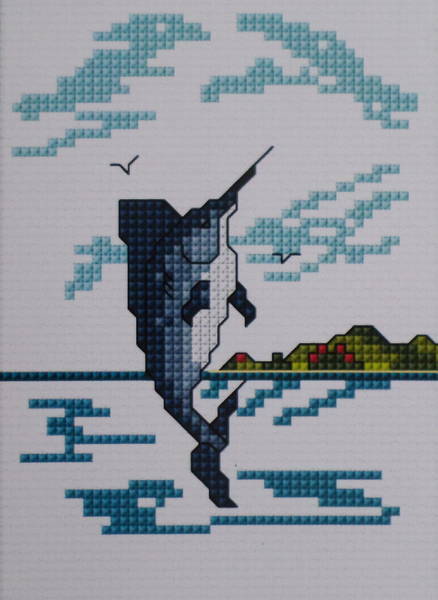 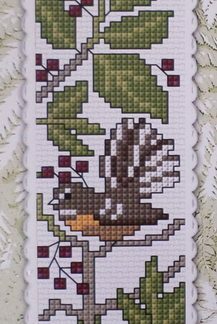 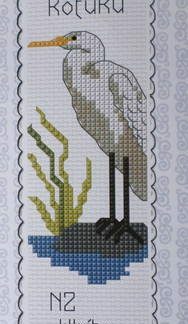 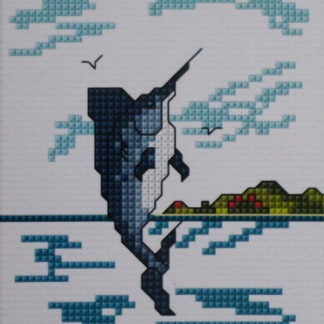 A cross stitch kit from NZ designer Lyn Mannings of a Blue Marlin off a NZ coastline The finished design size is 10 x 13 cm and the kit contains, 14ct white Aida fabric, DMC cotton threads, a needle and full instructions. 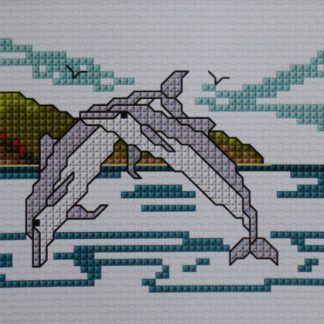 Easy coloured chart. 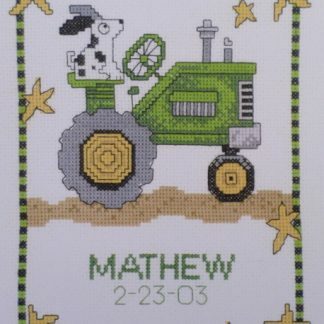 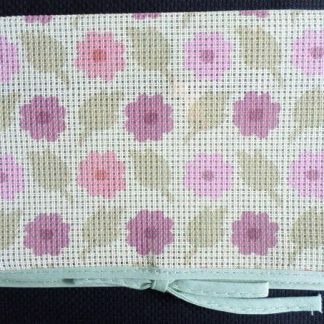 Skill Level: Beginner with some experience as there are some 3/4 stitches in the design.